Please don’t think I am being critical of your blog but I noticed when I was looking at your posts that you should be getting more likes. Have you tried using tags and categories with your posts ? Your blog is much too good to be getting a low amount of likes. Try using help on WordPress for “tags” and “categories” or when you visit other peoples blogs see how they list tags to get more likes. I look forward to seeing more posts and I hope you get a chance to visit my own or my friends blogs. Have a great evening. 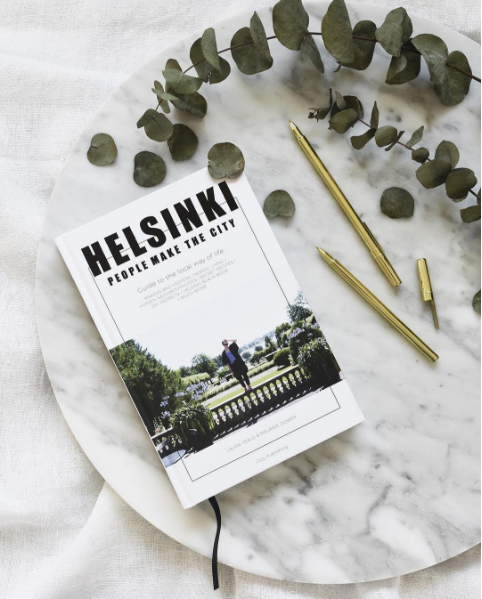 A very lovely blog Melanie, you tell wonderfully about life in Helsinki. 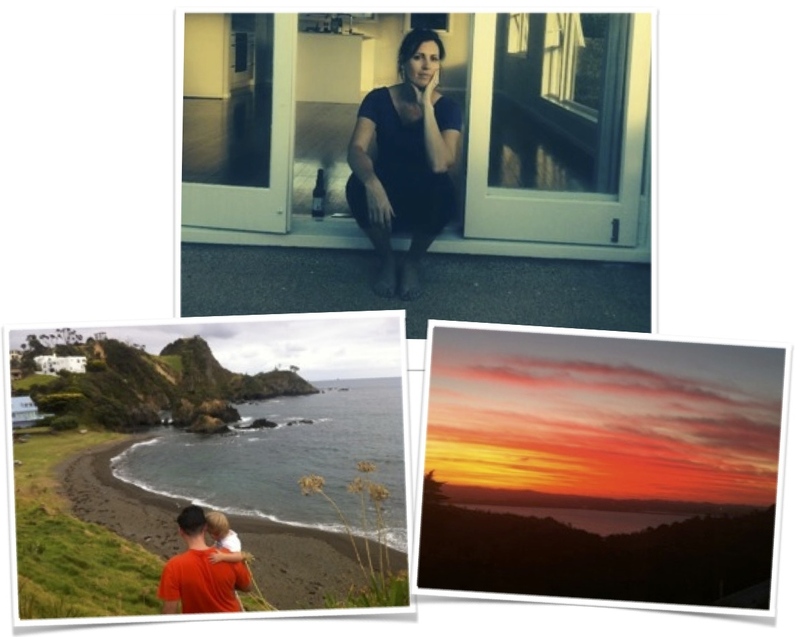 I love your photos, and your son is adorable! It’s great that Joe connected us. 🙂 Let’s keep in touch! Oh, cool! A kiwi in Finland! I might start following you around 😉 – not literally, but on this blog here – to see what you make of the Nordic life. I myself am an Estonian living in New Zealand, so reading your words is almost like the opposite of what I am doing, you know? Anyway, looking forward to your posts! Have a lovely xmas and see you soon! Thanks Hanna! Thsts so nice of you. Looking forward to seeing you soon! Hello Mel! I’ve decided to read and follow 15 interesting and new blogs a day every day for the first month of 2015, and yours is today’s #13! Feel free to come visit me when you can at http://www.thatssojacob.wordpress.com, and follow if you like what you read. Happy new year and happy blogging! Hi Mel, my friend showed me your blog! I am also a kiwi living here in Helsinki, it’s my first Finnish winter! Actually my first winter for 2 years so I am struggling. Today and yesterday are temperatures I can handle! 🙂 The rest is a bit of a shock. I am going to follow your blog and steal your survival tips! Can definitely relate to the horror of dressing a child for these temperatures. It’s a nightmare!!! Hello Mel; I found a link to your blog via Tiny Expats, one of my fellow expat bloggers here in the Czech Republic. Great site. I’m going to show my granddaughter your blog next time she is over. I’m Finnish-American so she is 1/8 Finn and loves her Finnish heritage. Hi Mel. I’m really happy to have found your blog. I’m a Finn who’s never been to Finland 🙂 I’m hoping to travel over in a year or two. It’s a long-held wish of mine. I will enjoy your little discoveries posted here! I hope you don’t mind but I tagged your blog and I directed some questions to you in my latest blog post. I totally understand if answering some pretty random questions is not your style, but I thought I’d ask anyway, given that I’d like to know some of your thoughts about living in Finland. Reading your blog for few months already and find it fantastic! Find it great readiong about yours everyday Finland in the nice, unofficial and friendly way. Hi Mel, I love to read your story. Ours is similar, but reversed. Well, sort of. I met my husband in Sweden and after having lived in the Netherlands since 2003 we are now living in Australia, with our two children, since six months. You wrote that you went to Australia for one year and stayed for eleven. We hear this a lot, where your reasons for staying back then? Love to hear! I will be visiting Helsinki over summer. I really enjoy reading your blog and stories about your life over there. Any tips on things to do / visit & restaurants that locals enjoy? Hi Laura, thanks for your message. 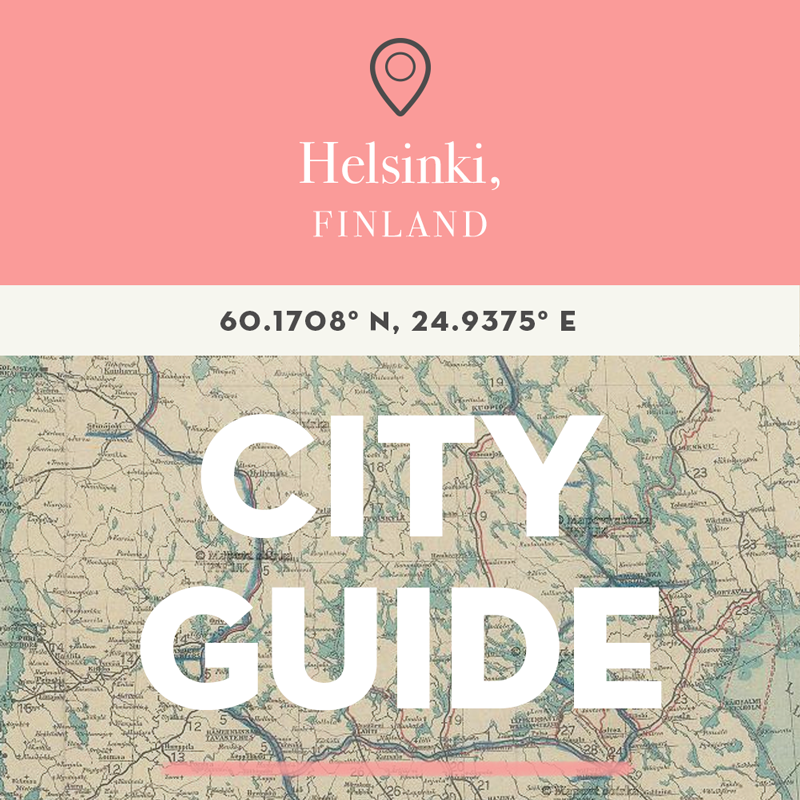 You could read my post on things to do in Helsinki while the sun is shining & 101 reasons to visit Helsinki for my top tips. Have a great time!